Can Green Innovations Give Companies A Competitive Advantage? Paints, lacquers and varnishes are often thought to be environmentally unfriendly. The US Environmental Protection Agency puts paint on its top-five list of environmental hazards. How have green innovations made paints more eco-friendly? 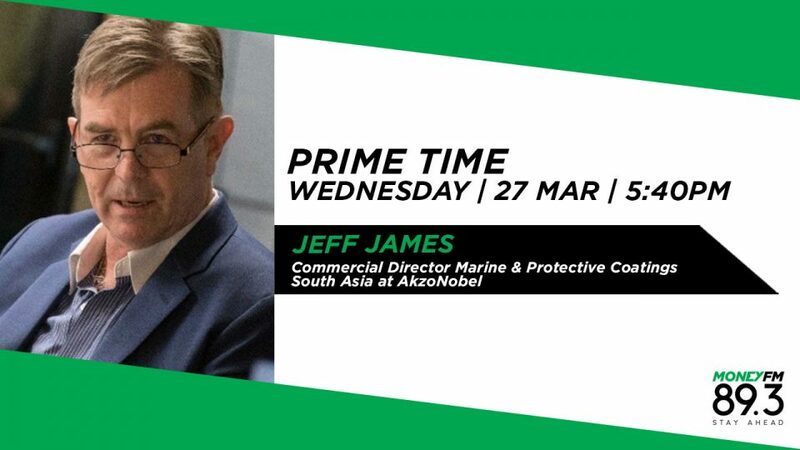 Ahead of Earth Hour, Jeff James, Commercial Director Marine & Protective Coatings South Asia at AkzoNobel, Europe's biggest paintmaker, shares his thoughts.